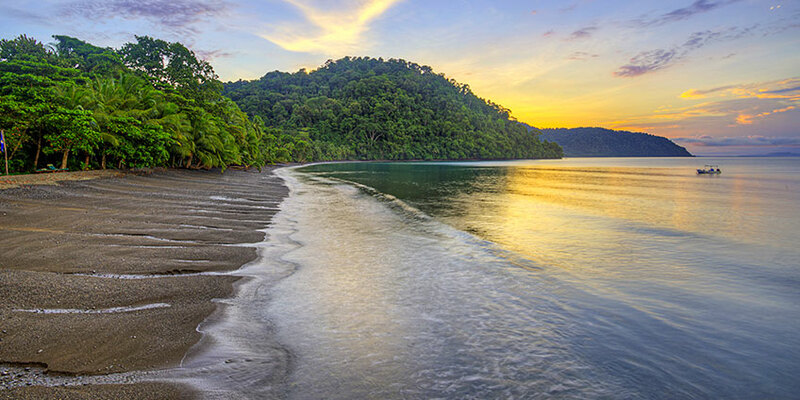 Costa Rica has a very privileged location as it is set in the middle of the American continent, and this is the main reason for its varied biodiversity and great weather. Flanked by oceans on either side, and part of the isthmus that connects North and South America, this biological bridge allows for the migration of species to and from the continental masses. Travelling to a completely different country may generate a little bit of confusion, and anxiety can be part of the planning of your trip. And we know that maybe the main reason is not knowing the place, the distances between the places of interest, and the place's geography, as it becomes complicated to plan the routes and the departing or arriving times. If you are one of those travelers who likes to plan every detail in your itinerary for your trip, then you will probably need assistance at some point of your planning. 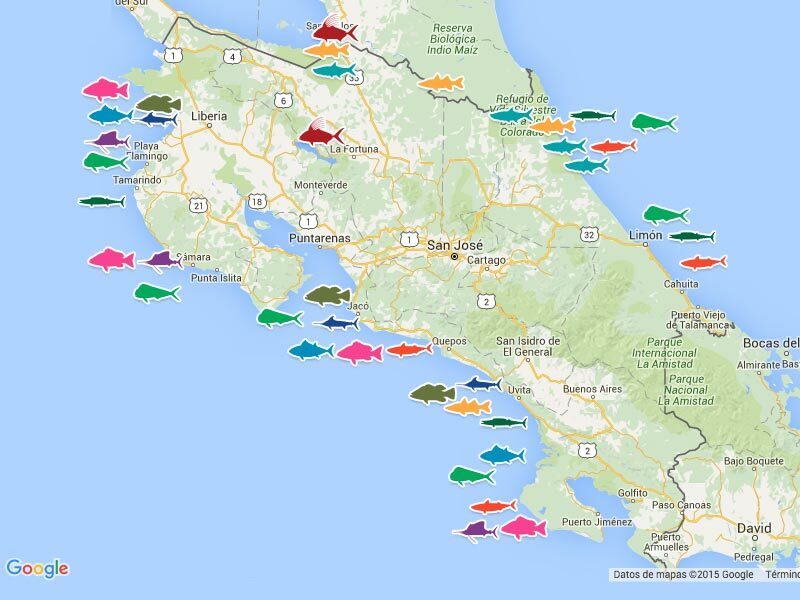 That is why we created this Costa Rica maps as a way to help you know, in an easier way, where you can find places you are interested in visiting; as well as to give you a better idea of how to get there. 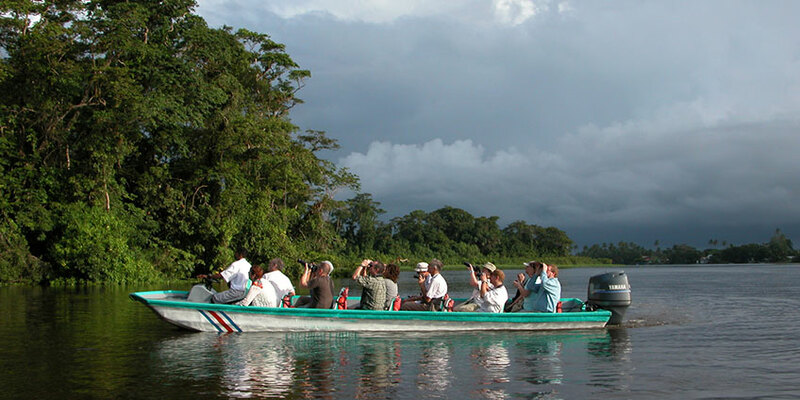 It is important to consider that, even though Costa Rica is a small country, you will have to take into consideration the variation in terrains and geography when planning your Costa Rica travel routes. And also, considering these differences, you can also know the multiple activities that can be done here thanks to this. 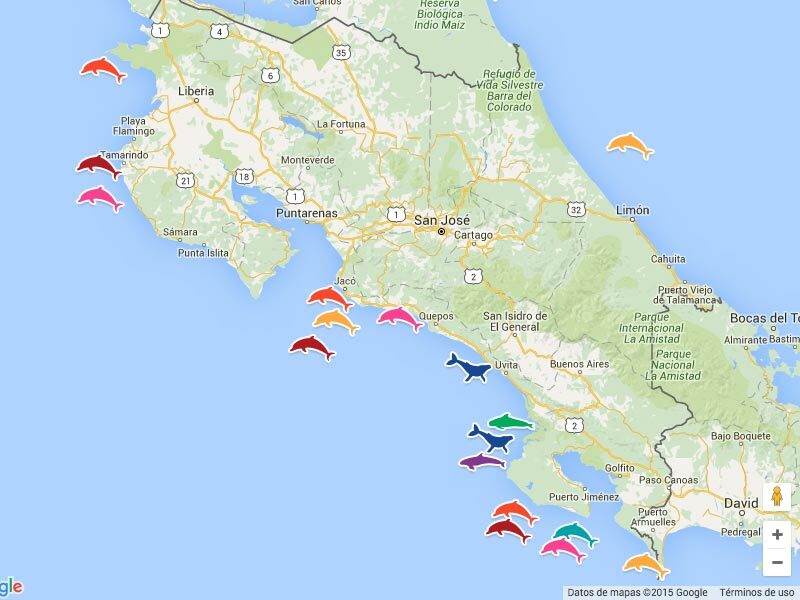 Here, you will find different Costa Rica maps concerning these varied activities, so you can have a better idea of what to expect in each of the places you will be visiting, with your family and friends or alone, during your holidays in Costa Rica. A selection of the best activities to enjoy in the country such as national parks, beautiful beaches, rivers, volcanoes, surfing spots, sportfishing places, whales and dolphins watching spots, and turtle nesting spots are just some of the maps you will find here. 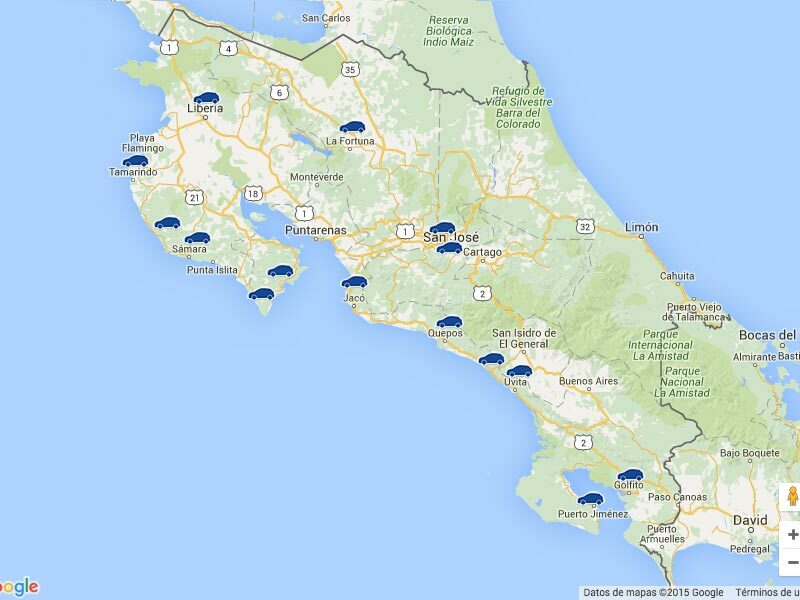 All of them created with the purpose of making your travel to Costa Rica easier when it comes to places and what to expect and do in each one of them. 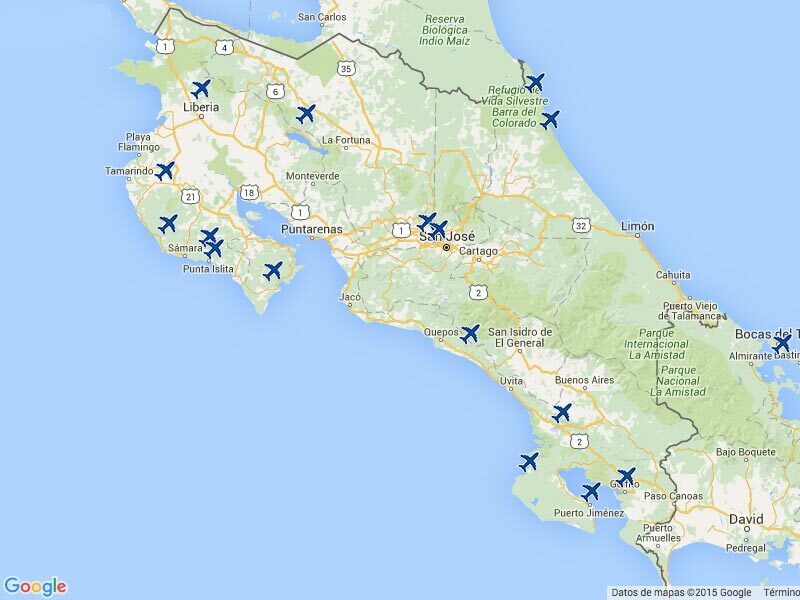 Besides, you can find other valuable maps with information regarding the different tourist towns of the country, the Costa Rica airports, a map of car rentals which will be very helpful in case you are thinking about driving a rented car. 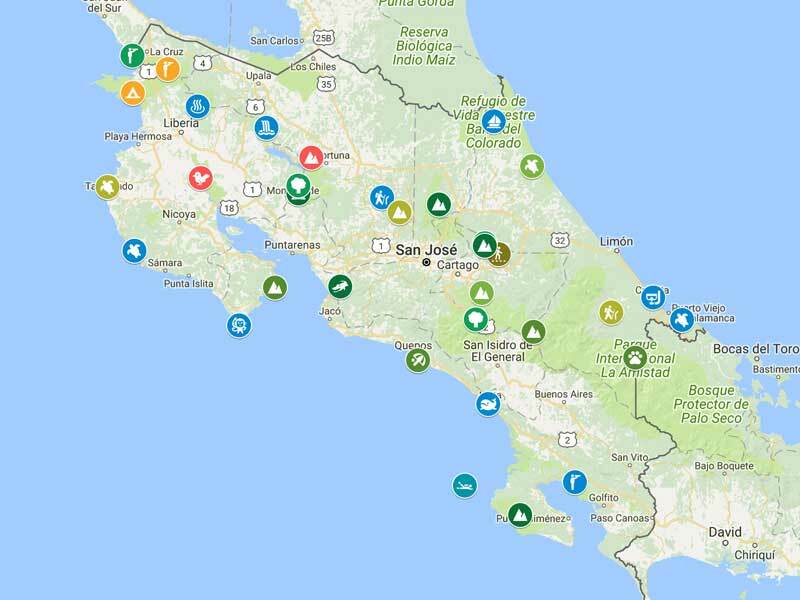 Each one of these Costa Rica maps will give you the necessary information to ease your planning process, letting you enjoy this part of your trip to Costa Rica. 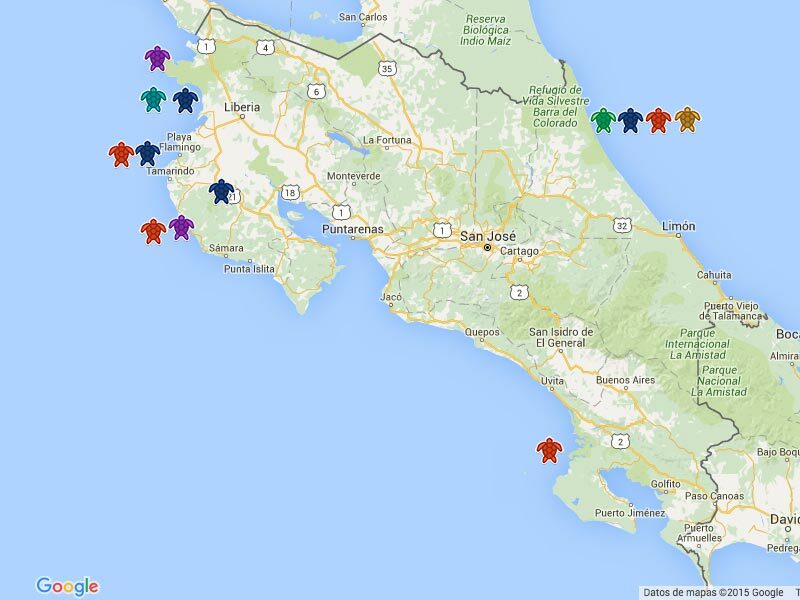 If you like to be well-informed, then you will also find informative maps such as the one about the seven provinces of the country, one concerning the different areas, and a map about the geography and terrain of Costa Rica. The idea is to give you helpful information through our maps in order to ease you the search of information about your next destination for vacation. 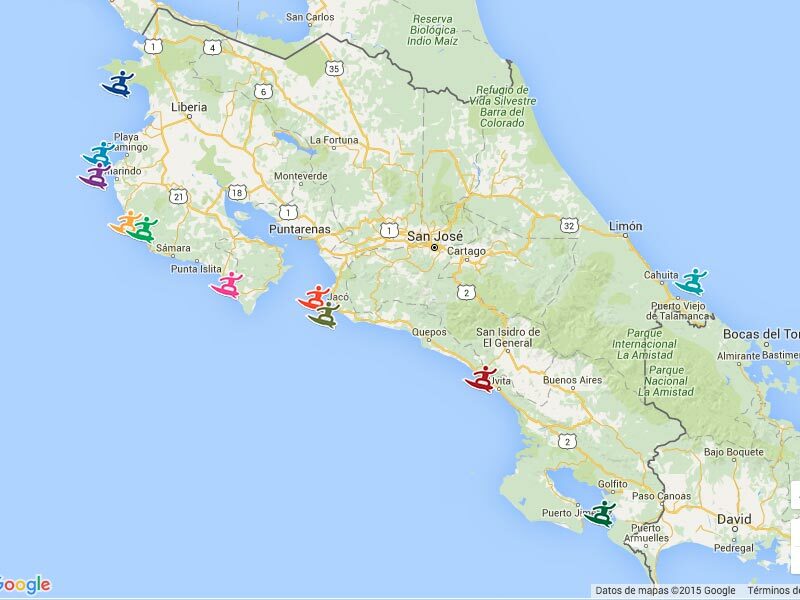 By clicking in each one of them you will have access to all the details you need to know for your next Costa Rica holidays.